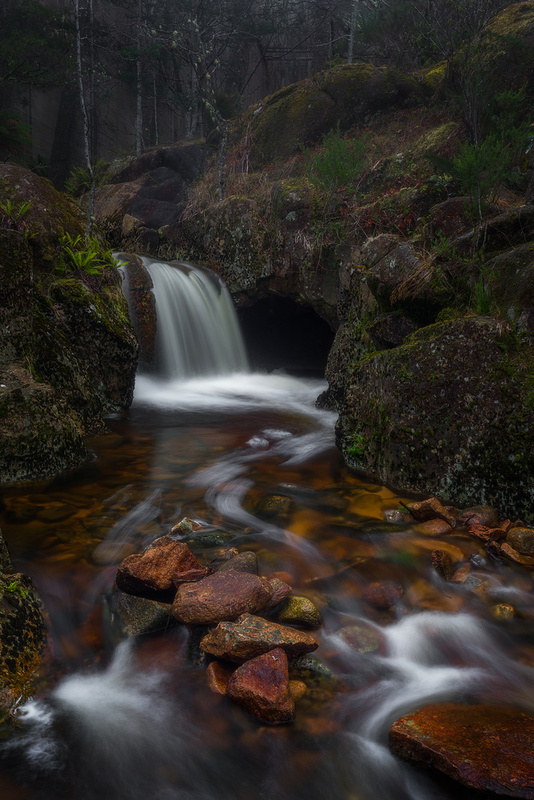 Mt Paris Dam, which serviced the Tasmanian mining industry in the middle of the 20th century, now sits empty and abandoned in the forests of the Blue Tiers. The cascades of the river flowing through the openings blasted into the dam wall offer a myriad of options for landscape photographers. The gloomy weather added to the eery feel of this unique location.